We are based in Wellington, New Zealand. 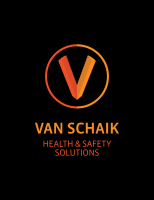 ​ Get in touch with us to discuss your health and safety needs. ​Based in the Wellington area, Rivelin Safety are specialists in everything health and safety related to hazardous substances. 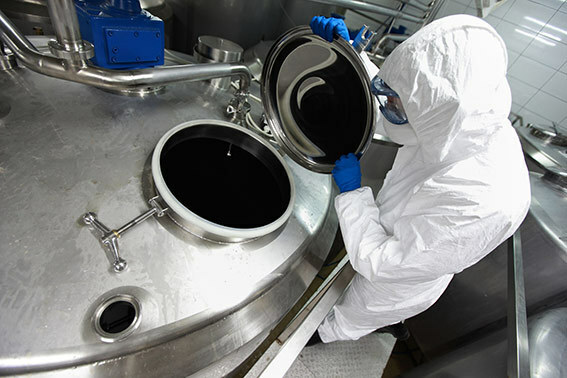 From substance selection, transportation, storage, use and disposal, to HSNO requirements, exposure monitoring, occupational hygiene, staff training, engineering controls, risk assessments and incident investigation. We also provide generalist health and safety audits and advice on a project basis aiming to empower organisations to make health and safety part of their normal business.